For the answer, we are headed to MA’O Farms on the Waianae coast of Oahu. MA’O Farms is the largest organic farm on the Hawaiian island, and they are hard at work on a mission for social good. Teaching students to farm as their ancestors did while also giving them the opportunity to pay for college. 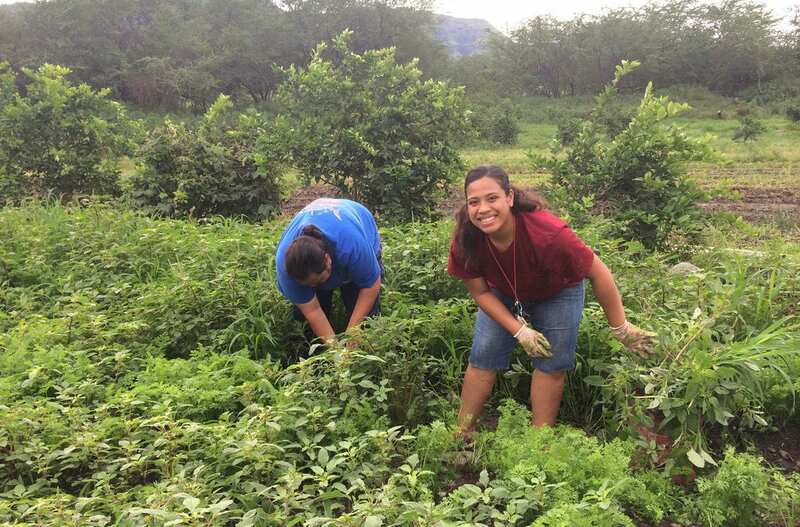 Through their Youth Leadership Training programs they are helping students get their college degrees while empowering youth by celebrating ancient Hawaiian tradition and heritage. To see how they’re making this happen, here’s AJ+ with more! MA’O Farms goes beyond supporting students’ education by lifting up identities at the same time. In this way, they are empowering students to become community leaders like doctors, politicians, and educators; lifting everybody up. There is a lot we can all learn from the way they are supporting the next generation of pioneers. These are the future thinkers who will bridge the old and the new. Empowering youth to be leaders in their communities is powerful and it’s an idea that can spread around the world. What are aspects of your culture that make it unique? Why do you think education is important to lift up a community? What are some ways students can be encouraged to become community leaders? AJ+.“How Hawaii’s Farms Are Solving The Education Crisis | AJ+.” YouTube, AJ+, 25 Sept. 2018, https://www.youtube.com/watch?v=Oju44Rdy2J0. Accessed 20 Nov. 2018.